The Noida-Greater Noida Metro Rail line also called the 'Aqua line' is set to be inaugurated by Uttar Pradesh Chief Minister Yogi Adityanath on Friday. Security has been tightened around the area in view of the chief minister’s visit. 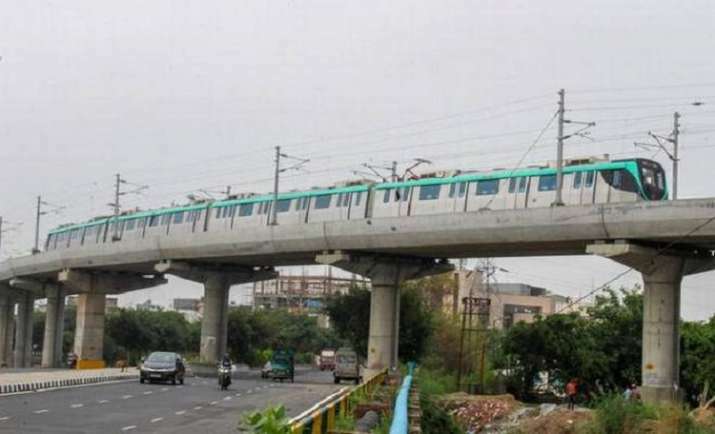 Union housing and urban affairs minister Hardeep Singh Puri will accompany the chief minister at the inauguration of the metro, media reports said.